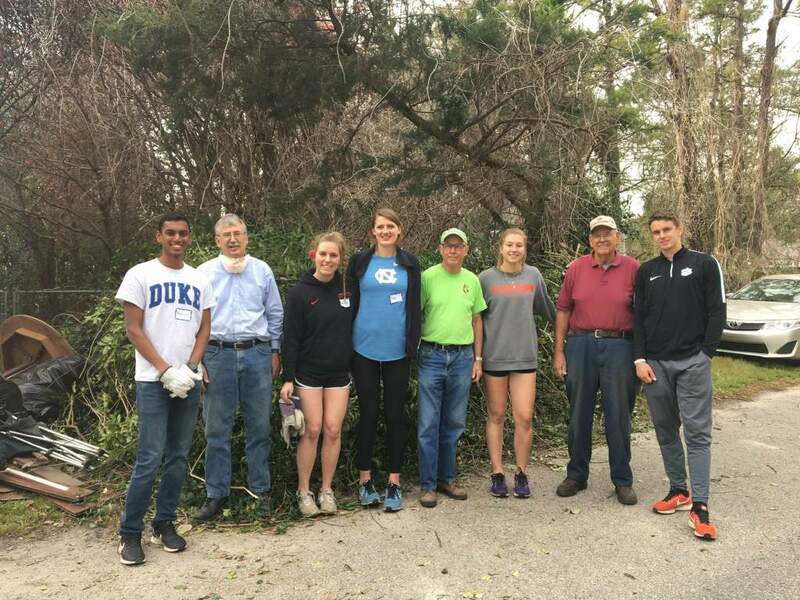 The IPTAY Student Advisory Board is made up of a select group ofcurrent Clemson students who serve as liaisons between the studentbody and IPTAY. 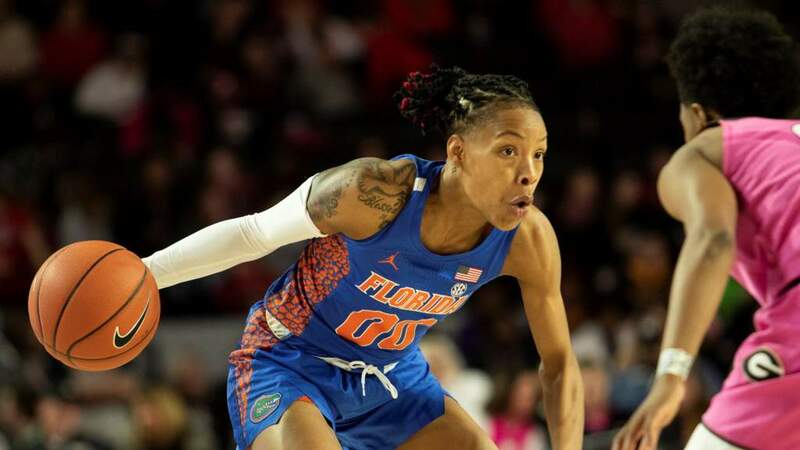 ISAB enables IPTAY to connect with the students oncampus to better educate the general student body on the organization’smission to support Clemson student-athletes. 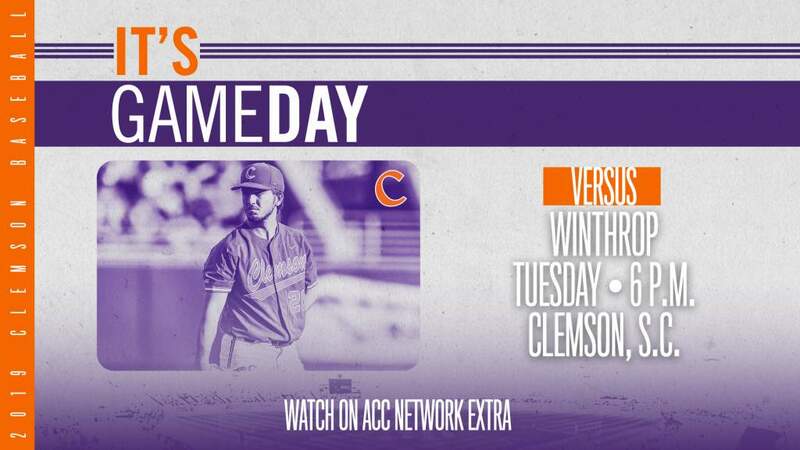 ISAB is a fun and excitingway to support your Clemson Tigers, make new friends on campus andbe an active part of Tiger athletics! ISAB initiatives include buildingthe IPTAY Collegiate Club brand, growing the membership base andpromoting the Solid Orange message on campus. New member applications for the 2016-2017 academic year are now available. 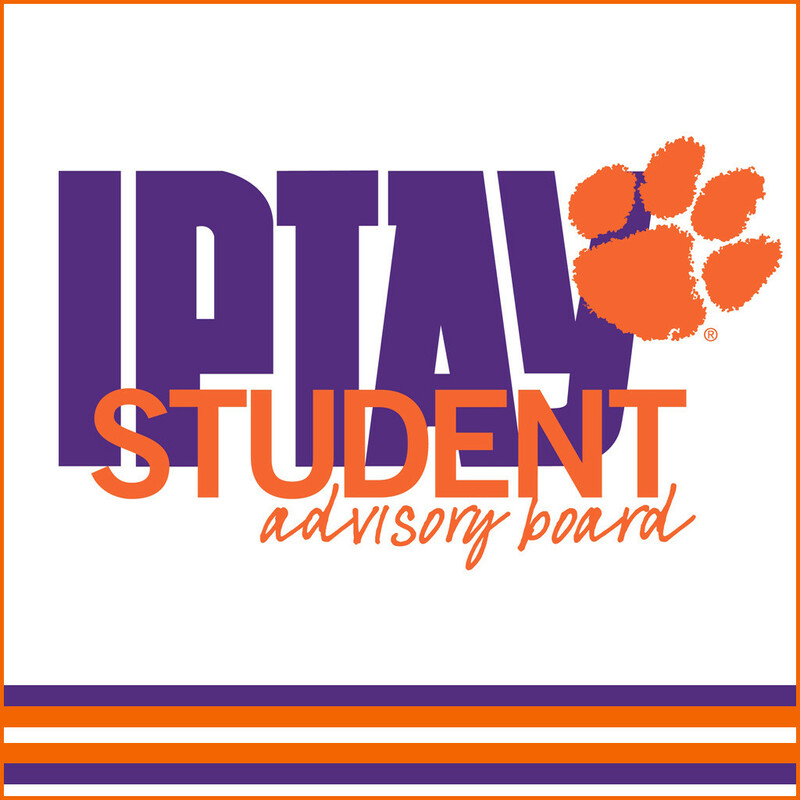 If you know of a current Clemson student who you believe would be a great fit for the IPTAY Student Advisory Board, we encourage you to pass this information along to them. Applications are due Monday, March 13. If you are a current student interested in joining ISAB and would like to learn more and meet some of the current members, please join us for a drop in meet and greet on Thursday, March 2 from 5:00 P.M. – 7:00 P.M. at the IPTAY Center located adjacent to Gate 9 of Memorial Stadium. IPTAY Student Advisory Board members serve as student ambassadors for IPTAY.Because there are a limited number of new openings to serve on the IPTAY StudentAdvisory Board each year, it is required that all interested students complete theonline application process. All students who are invited to serve on the board mustcommit to the expectations noted below. We invite all interested students to applyfor the IPTAY Student Advisory Board. To apply for the 2017-2018 IPTAY Student Advisory Board online click HERE.